"From March 25 to 30, a Russian group of inspectors plans to conduct an observation flight on a Russian Tu-154M LK-1 plane over the United States. The upcoming flight will start at the Open Skies Treaty airfield of Great Falls and have a maximum range of 5,130km (3,188 miles)," the Krasnaya Zvesda (Red Star) newspaper said. 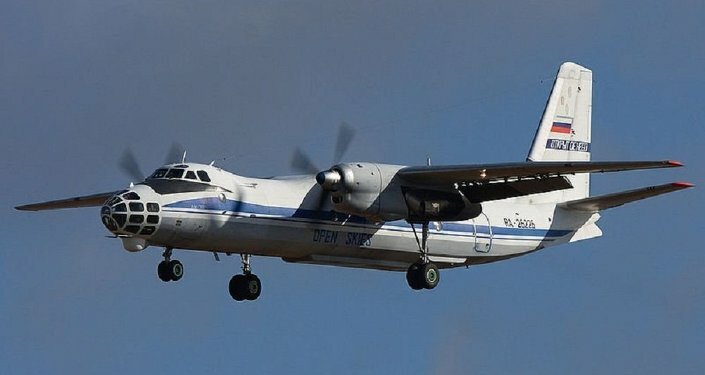 During the same period, a Slovak-Polish team of experts will conduct an observation flight on a Ukrainian plane over Russia and Belarus, while Russian and Belarusian observers fly over Poland. The maximum range of the flight will be 1,400 kilometres. Earlier, the acting head of the Russian Defence Ministry’s National Nuclear Risk Reduction Centre, Ruslan Shishin, said that another observation flight over the territory of Belgium, Netherlands, and Luxembourg (Benelux) was scheduled under the Treaty on Open Skies on March 11-15.